MADISON – Governor Scott Walker announced this week the Substance Abuse and Mental Health Services Administration will allocate $7,636,938, for a second year to support the state’s efforts to bring prevention, treatment, and recovery support services to those affected by the opioid epidemic. In 2016, 827 people died in Wisconsin due to opioid-related overdoses, including heroin and prescription pain killers. Under the direction of Governor Walker, the Department of Health Services hired Paul Krupski to serve as Opioid Initiatives Director, to coordinate state efforts in the fight against opioid abuse. Allocated $2.4 million to 16 counties and three tribal communities to expand access to opioid use disorder treatment including medication-assisted treatment. Services are currently being provided. Awarded $1.4 million to Wisconsin Voices for Recovery to work with community organizations across the state to place recovery coaches in hospital emergency rooms to assist individuals who have come to the ER because of an opioid overdose. Awarded $60,000 to a community organization for recovery coach training to reach individuals in need of opioid use disorder treatment and assist them in receiving services. Coordinated and hosted events for physicians, physician assistants, and advance nurse practitioners to educate them on the benefits of providing medication-assisted treatment. 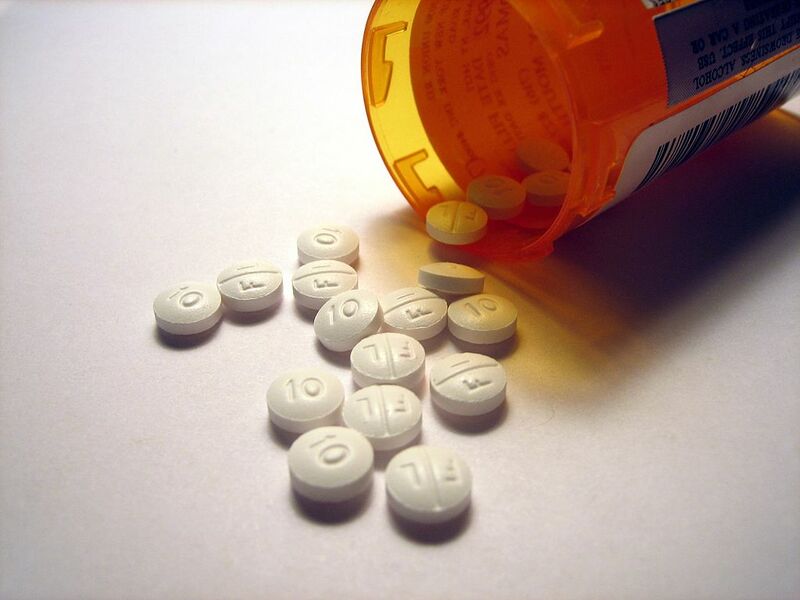 Improved data tracking through the Prescription Drug Monitoring Program (PDMP). Creating at least three new regional opioid treatment centers that will provide medication assisted treatment, and expanding services to underserved, high need areas of the state. 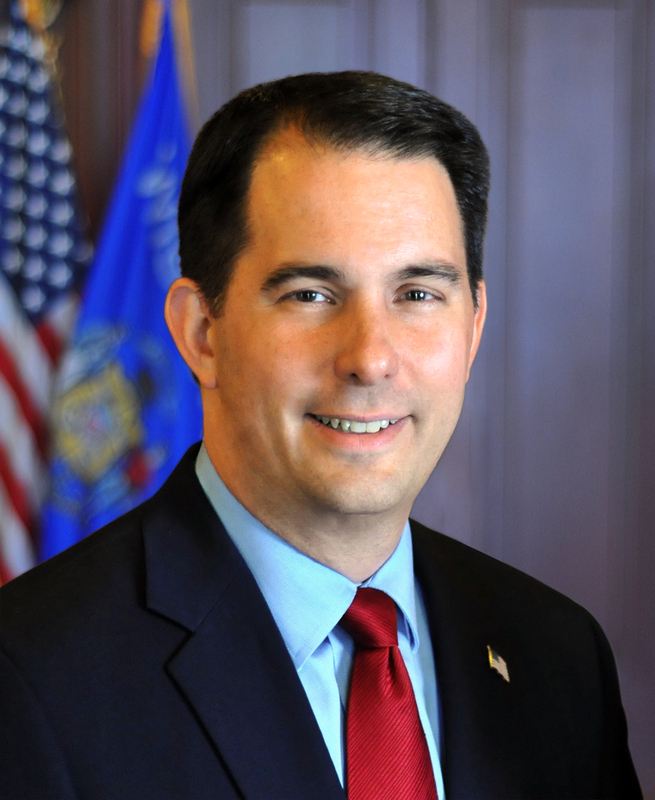 Last week, DHS announced plans to raise Medicaid reimbursement rates for behavioral health, including mental health and substance use disorder, to improve access to treatment, as directed by Governor Walker. Under the HOPE (Heroin, Opiate, Prevention, and Education) Agenda, a bipartisan legislative effort, Governor Walker has signed 28 bill into law aimed at fighting the state’s opioid epidemic. The grant funding is available under the 21st Century Cures Act. The amount of the grant is based on the unmet need for opioid-related treatment and the number of opioid-related deaths in the state. Wisconsin was granted the maximum amount allowable to the state under the eligibility requirements.